For real. He wasn’t mincing words. He got guys. Despite this straightforward warning, they went. They didn’t make it. 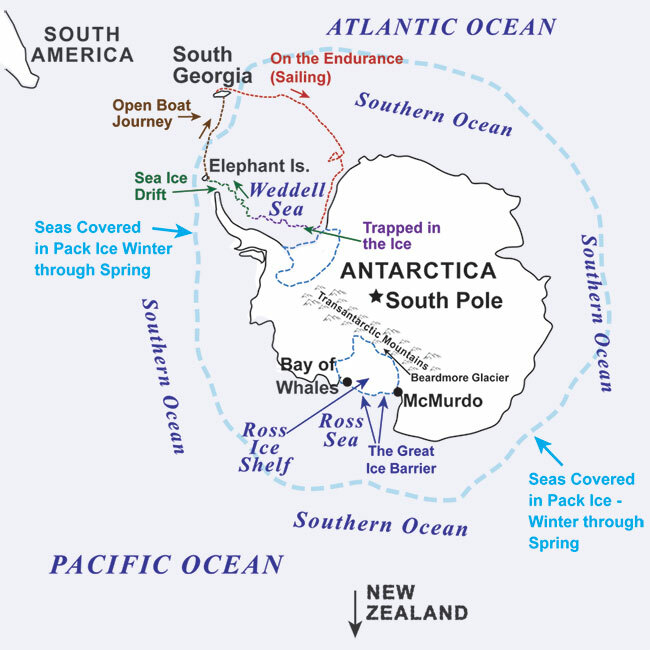 That is, they didn’t complete their mission of crossing the Antarctic interior. It’s a helluva story. One I learned from A&E. Before they sold their souls for reality shows, A&E used to tell great stories about real events. I’ll watch anything with Kenneth Branagh. They didn’t even make it to the actual Antarctic continent. Trouble happened when the expedition’s ship, Endurance, got caught in pack ice and crushed. SHE didn’t live up to her name, but the men who sailed her certainly demonstrated endurance. They had to abandon ship and lived on the ice through an Antarctic winter. You think this polar vortex is bad? They had worse weather, no indoor shelter, only what supplies they could salvage from the ship, and had to eat their sled dogs. They had 3 lifeboats and after dragging them across the ice, they were able to eventually get them into the water and sail to Elephant Island. 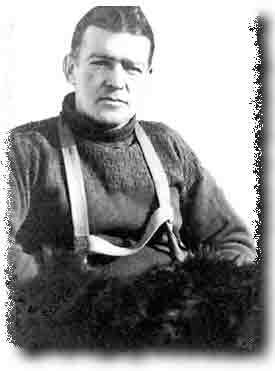 From there, Shackleton took 5 of his men and they sailed across 800 miles of open, nasty, stormy, COLD ocean to get to South Georgia Island. In a 22 foot boat. During winter. And you think going to the grocery store is just too much to do. 16 days of getting wet, being cold, not sure if they were on the right course (old school navigation), all 6 guys in the boat made it. There was no one waiting for them when they hit the beach. South Georgia Island was a remote whaling station. 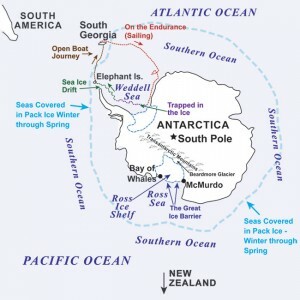 Help lay on the northern side of the island, Shackleton and his crew landed on the southern side. Their boat was too beaten up to try to sail around to the inhabited part. He took two guys, left the remaining three on the beach to shelter under the boat, and spent 36 hours STRAIGHT hiking to the whaling station. Understand, these guys are cold, hungry, exposed to the elements, and weak from 14 months of being cold, hungry, and exposed to the elements. It had been their departure point in December 1914 and they arrived May 21, 1916. 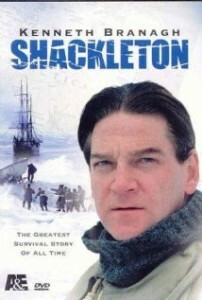 SHACKLETON DIDN’T LOSE ANYBODY. That’s right: the three guys on the south side of the island? A ship was sent around and they were collected safely that night. The 21 guys on Elephant Island? All survived. They even amputated one guy’s foot and HE survived. (No, they didn’t eat the foot. It was gangrenous. They ate seals and penguins). On August 30, 1916, they were rescued. 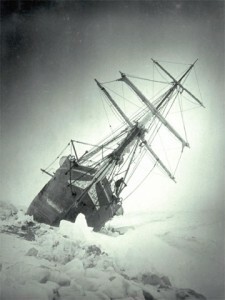 Later, Shackleton’s leadership skills were credited with saving his men in the face of disaster. He kept them going. 1) You never know what you’re capable of until you push yourself. 2) Don’t let someone else’s fears and doubts stop you. Everybody has his or her own brick walls. The odds may be stacked against you, but you have zero chance of success if you don’t try. Okay, it’s NOT Shackleton, but it ties in.